This podcast was recorded a few weeks ago. 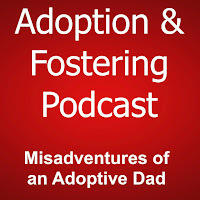 We have an interview with Andrew Christie the new head of the Adoption Leadership Board. He discussed the current objectives of the board and its remit. This is all sandwiched between a bit of chat between Scott Casson Rennie, we catch up and consider many things adoption, some other stuff, and again discuss CPV. 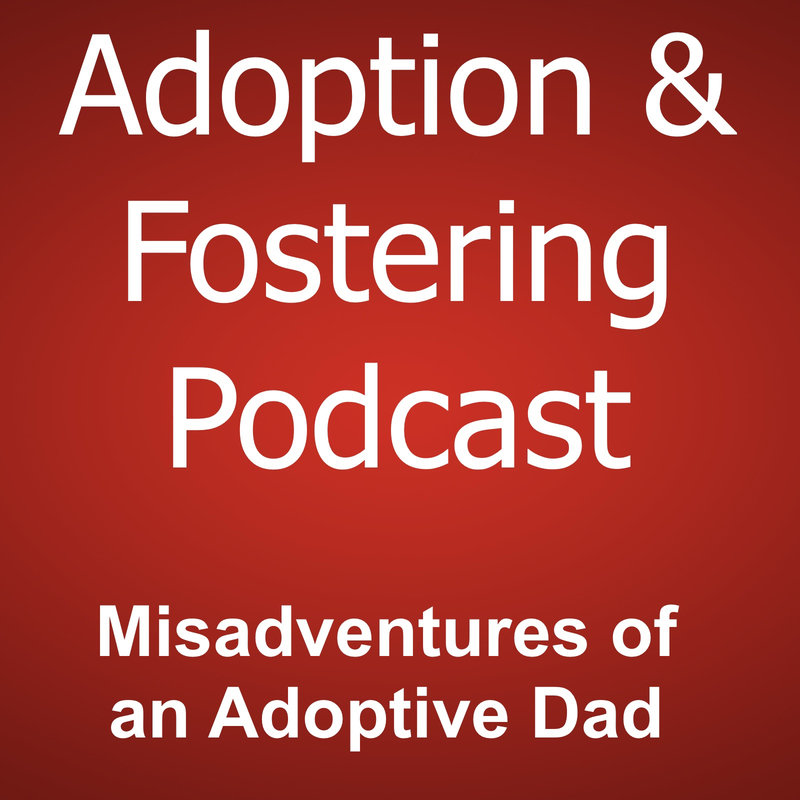 Andrew Christie was keen to gather the views of adopters to hear their thoughts and worries and gave the following email address if you'd like to contact him.